Being a medical student means having not enough time to cook. And it also means that some do not have an oven or are too lazy to make an effort to bake. I love baking. I grew up in a bakery. My parents are in that business and that is why I started to bake at a young age. So now that I do not have time and I do not have the energy to bake I decided to think about some no bake recipes for cakes. One of my favorite recipes used to be banana bread. However, since I changed my diet and started eating vegan/plant based I had to think about alternatives. 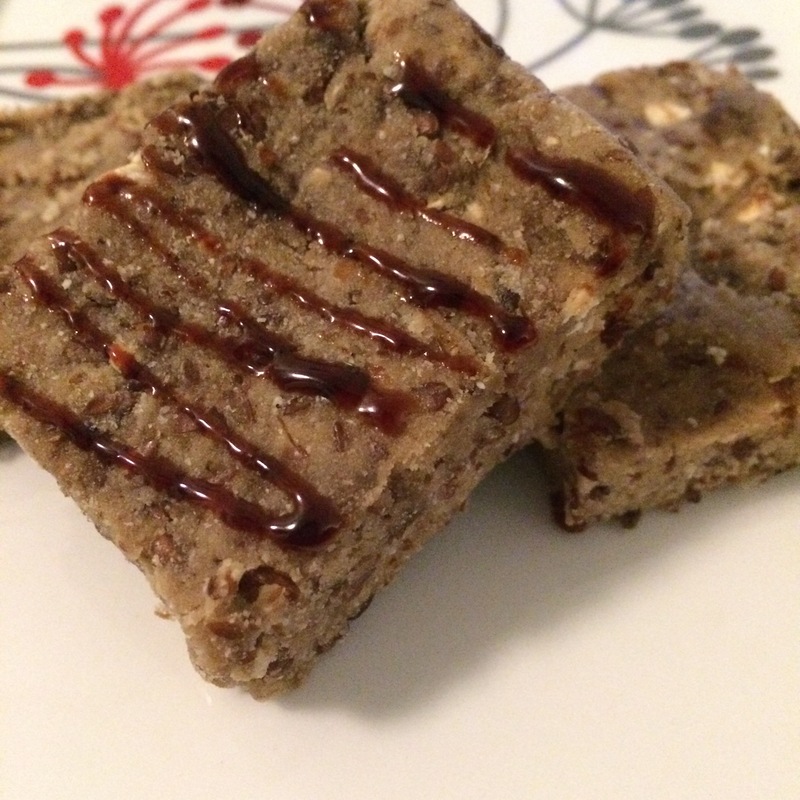 This is why I want to share my (so far) favorite recipe of a no bake protein banana bread bars. Why bars? because they are easy to take to work. Once you have a short break between seeing patients, pull out a bar and make sure your stomach is not complaining more than your patient. In large bowl combine the flour mix, protein powder, granulated sweetener, cinnamon and mix well. In another bowl combine the nut butter and liquid sweetener and heat until melted. Pour the wet mixture into the dry and mix well. Add the banana and mix. Stir through nuts if desired. Using a spoon, add the dairy free milk of choice one spoonful at a time until a thick, firm mass is formed. Transfer to baking dish and press firmly. Refrigerate for at least 30 minutes.